The revolutionary flashing warning triangle keeping all type of fleets safe. 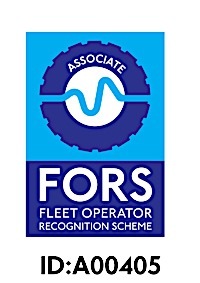 A vital addition to your fleet safety equipment ensuring duty of care to your staff. 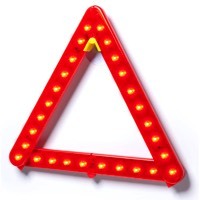 The highway code states in the event of a breakdown, drivers should place a warning triangle 45 metres behind the vehicle. Walking down a motorway hard shoulder or an unlit road could put your employee at risk. 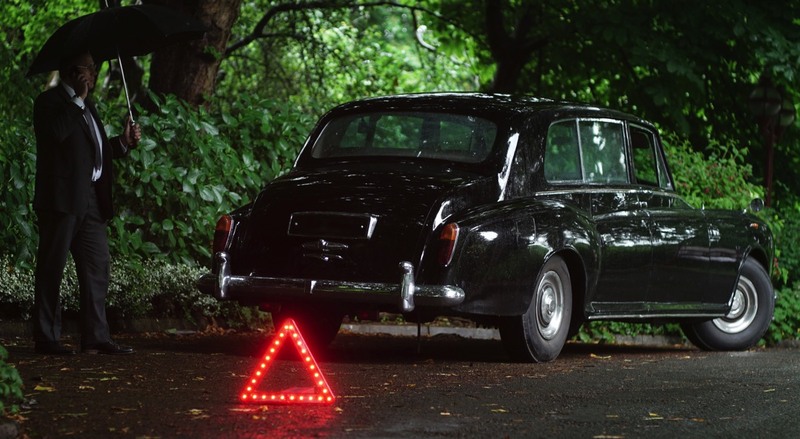 The BriteAngle Warning Triangle, with its flashing, high-intensity LED’s, is visible for up to 300m day or night, rain or shine. Your driver can position directly behind or attached to the vehicle and still be seen. No danger. No fuss. BriteAngle can be quickly packed up and stored when the vehicle is back on the move. 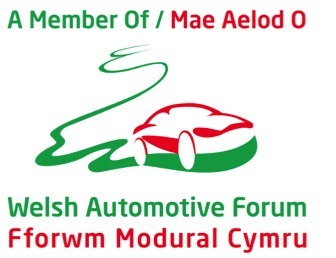 Designed for all vehicles - It doesn’t matter if your fleet is made up of cars, commercial vehicles or both. BriteAngle can be adapted to suit almost any vehicle, including trucks, buses and vans. Engineered in Britain - BriteAngle is designed, developed, tested and produced in Britain. Keeping employees and other road users safe and seen. The last thing you want to think about when you set off for holiday in your caravan or motorhome is suffering a breakdown or emergency stop. But it’s better to be safe than sorry. Pop a BriteAngle Warning Triangle in your vehicle and know that if the worst should happen, you’ll be keeping you and your family safe. With its flashing, high-intensity LEDs, BriteAngle keeps you and other road users safe and seen up to 300 metres. What’s more, its super easy to assemble and packs away in seconds. 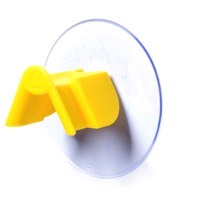 Supplied with a Unique bracket and suction cup for easy attachment to your caravan, motorhome or vehicle. Keep you and your family safe and seen - whether travelling by car, caravan or motorhome, in the UK or driving abroad. You’re all grown up. At last, you can afford your dream of a classic car. But, like you, your classic car is also “grown up” … which means, it may need a “rest” every now and again! If the worst should happen, be sure to protect our pride and joy with the BriteAngle Warning Triangle. With its flashing, high-intensity LEDs, BriteAngle keeps you and other road users safe and seen for up 300 metres. What’s more, its super easy to assemble and packs away in seconds. We’d especially love to hear from you if you run a club or enthusiast group for classic cars, and would like to offer BriteAngle to your members.